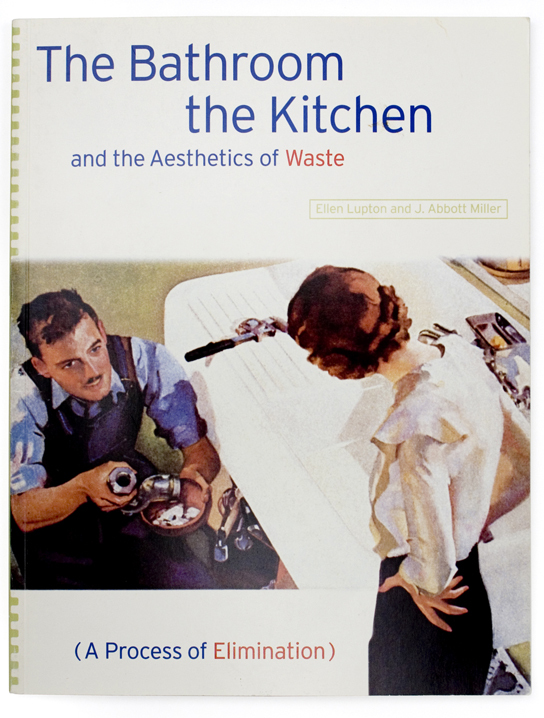 Book, The Bathroom, the Kitchen, and the Aesthetics of Waste, 1992. 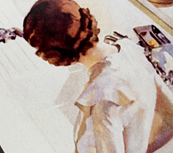 Designed by Ellen Lupton and J. Abbott Miller/Design Writing Research. 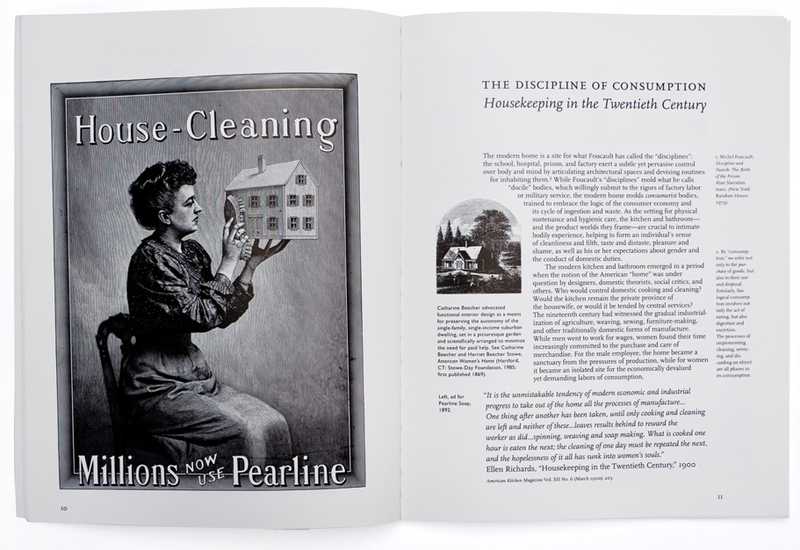 Published by MIT List Visual Art Center and Princeton Architectural Press.